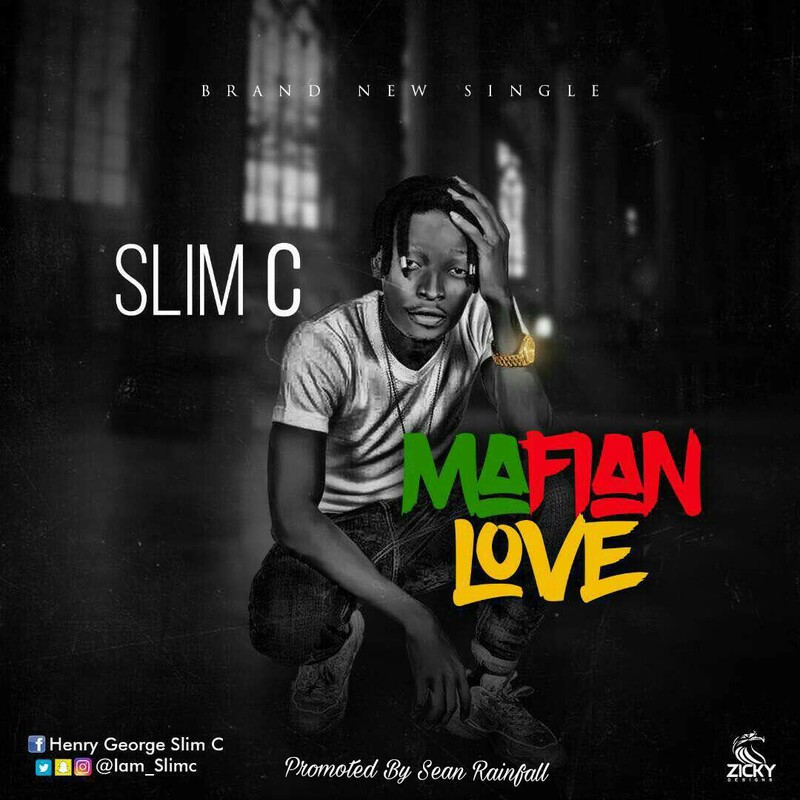 Georgehenry Chidiebere, known as Slim C is back with a hit track, "Mafian Love"
Slim C who has promised never to look back, after winning so many awards with his God given Dancing prowess, has vowed to storm the music industry with new vibes as never seen before! Mafian Love has a feel of afrobeat vibes, and is produced by Somik Productions. Download and listen to this new song.